Info: Simple and classic shape. 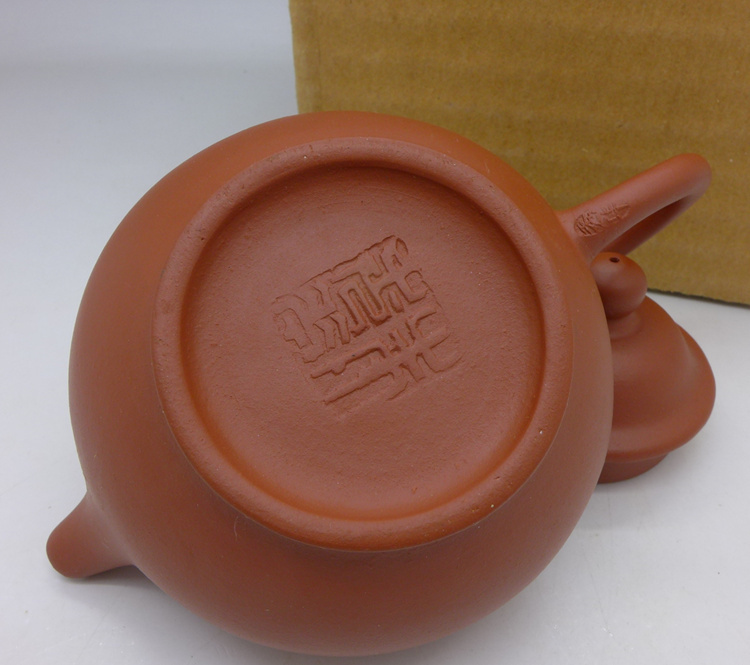 High quality teapot from Factory 1. 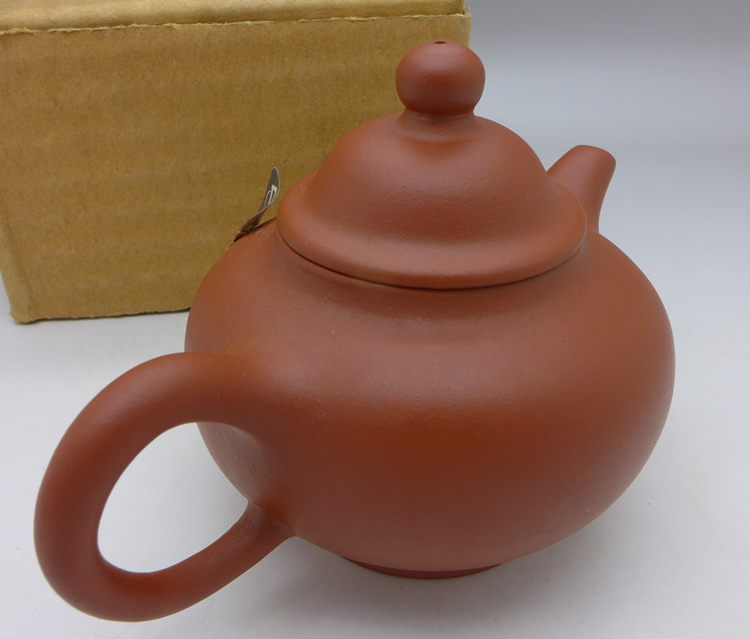 High fired hong ni clay, perfect craftmanship, no leaks, water go out nice, shape is symetric and balance. 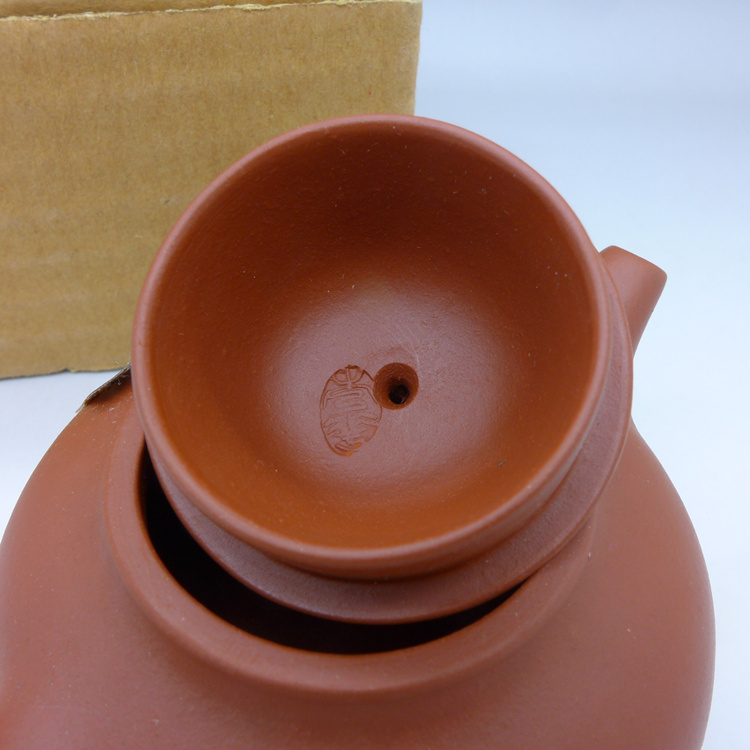 This pot come in original export paper box. 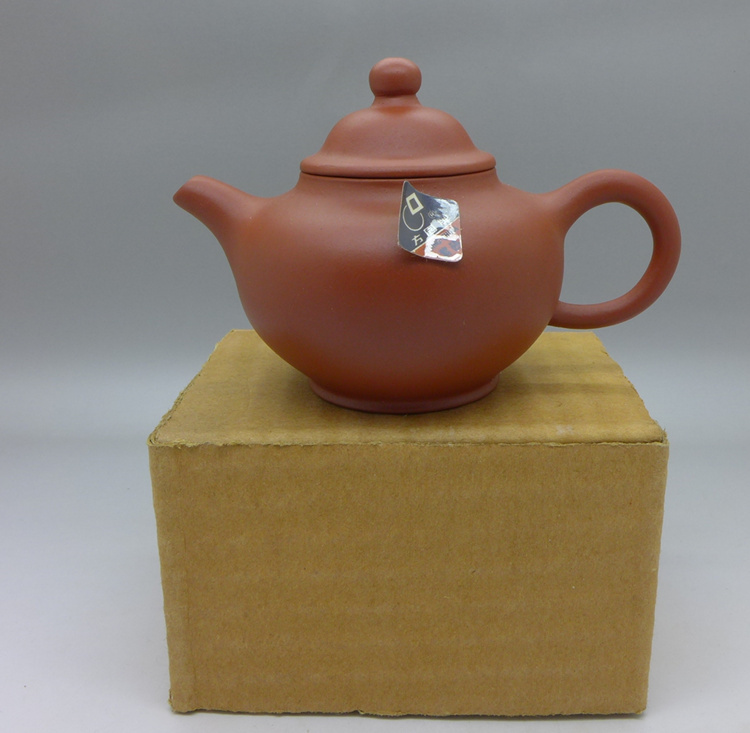 Perfect for any kind of tea, specialy for new and middle age sheng puerh, oolong tea. 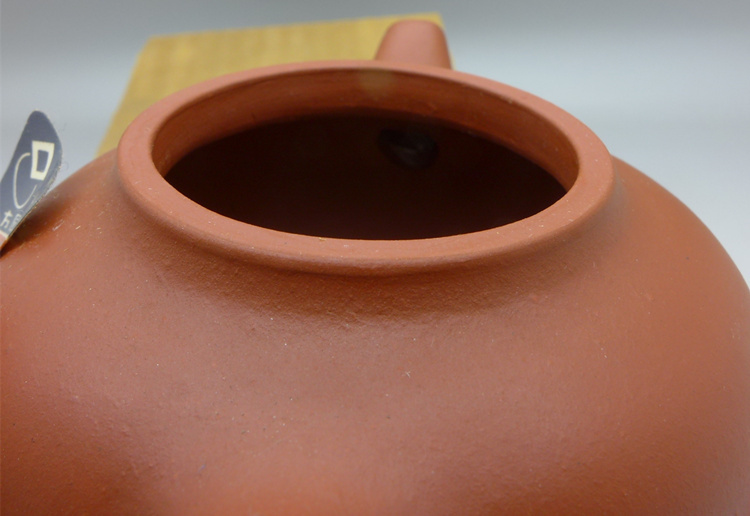 Some teapots have no trademark stickers.